Something a little different I want to share with you guys today! I came across Brainworks on my Instagram, and for one of my New Years resolutions it was to cut out all the bad snacks I was having in the office; crisps, chocolate, the odd sandwich (which I would probs still cave in and get if someone offered to do the butty run). Meaning I needed to find some healthier alternatives. When I found these I knew I needed to try them, plus they even donate to an amazing charity whenever someone purchases their bars! 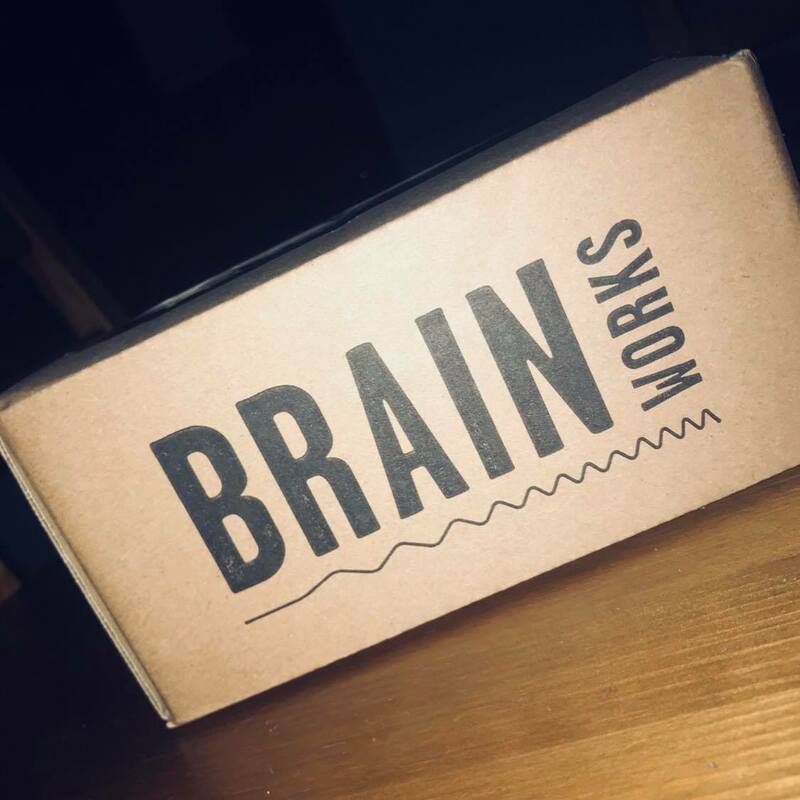 The story behind Brainworks is certainly a moving and inspirational one, which makes these bar a little more special than your average healthy snack. The founder, Paul, was attacked without provocation in a Hull pub and left fighting for his life, with a traumatic brain injury. “Unable to remember, to process or plan, Paul became, in his own words, ‘a version of myself with the dimmer switch turned down.’ He was told that because of the damage to his brain, his life would never be the same again. During his recovery he became increasingly interested in nutrition and started to carry out extensive research of his own, actively seeking out new ingredients and trying new combinations. From what he learned, he was able to draw up a weekly eating plan, and over time he noticed a steady improvement and grew convinced that his new nutritional regime was contributing directly to his recovery. Brainworks offer 3 different bars, all vegan friendly and even gluten free. Every ingredient has an important part to play in the brain from the honey, baked under 140 degrees to maintain the antibacterial, anti-inflammatory inducing properties, to high amounts of omega 3s from the flaxseeds and chia seeds, which all aid the brains development and protection. The 3 different bars they offer are, seed and nut, berry and nut and also oat, peanut and berry. My favourite is definitely their berry and nut, they are so tasty and easy to just pop in your bag for when you are hungry during the day. I normally have mine in the morning and it keeps me going until I have my lunch. I hope you enjoyed my lovely little review, I can’t wait to share with you guys more exciting new products this year. If you have any recommendations let me know in the comments below.